GOKPOP | Exclusive K-News in Malaysia & Singapore: Did you get Samsung's hint? 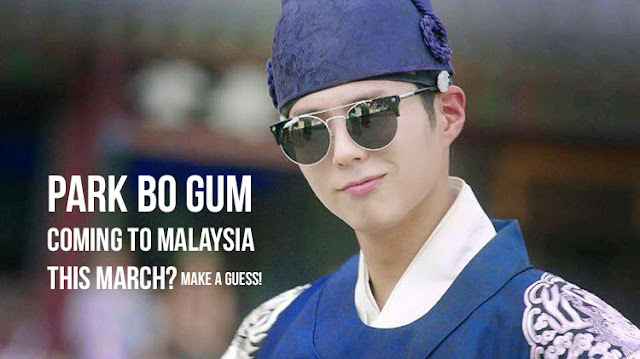 Crown Prince Park Bo Gum Returns to Malaysia this March? 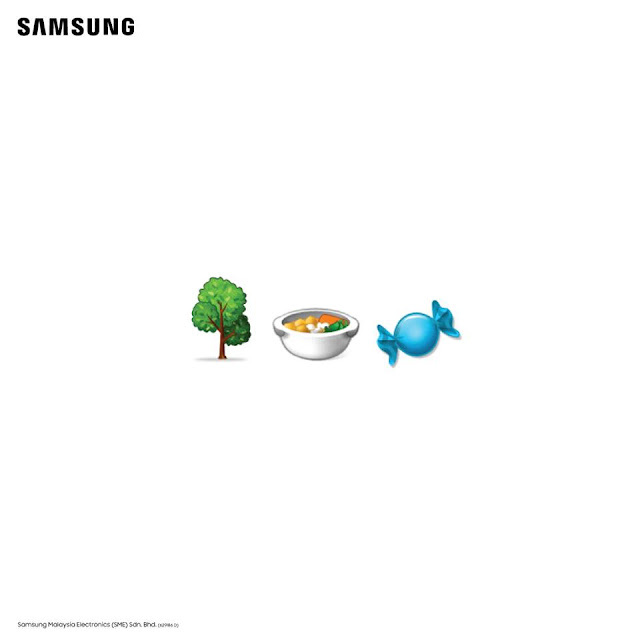 Did you get Samsung's hint? Crown Prince Park Bo Gum Returns to Malaysia this March? 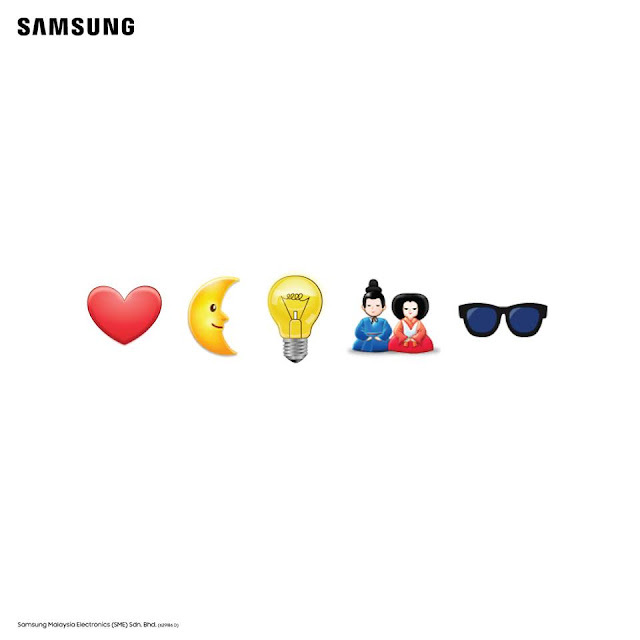 Samsung is thrilled to introduce the Samsung Galaxy S9 and S9+, the smartphones that fuel new discoveries with Super Slow-mo video, AR Emoji for a more personalised way to express yourself and best-in-class low light camera. The Galaxy S9 and S9+ will be available starting on 16 March 2018 in Malaysia. Offered at the recommended retail price from RM3,299 to RM4,399, it will be available in Midnight Black, Coral Blue and Lilac Purple. To celebrate its launch in Malaysia on 15 March 2018, a Korean superstar will make an appearance and Samsung Malaysia Electronics has dropped teasers since yesterday. Did you get the hint? Is easy to get the hint as the emojis clearly describe drama 'Love in the Moonlight' (❤️🌜💡). You might started to guess the main actors or actresses in the drama - is it Park Bo Gum? Kim Yoo Jung? B1A4's Jin Young? Kwak Dong Yeon? Chae Su Bin? The 2nd teaser is definitely easy for all the K-fans as the emojis speak more than words! 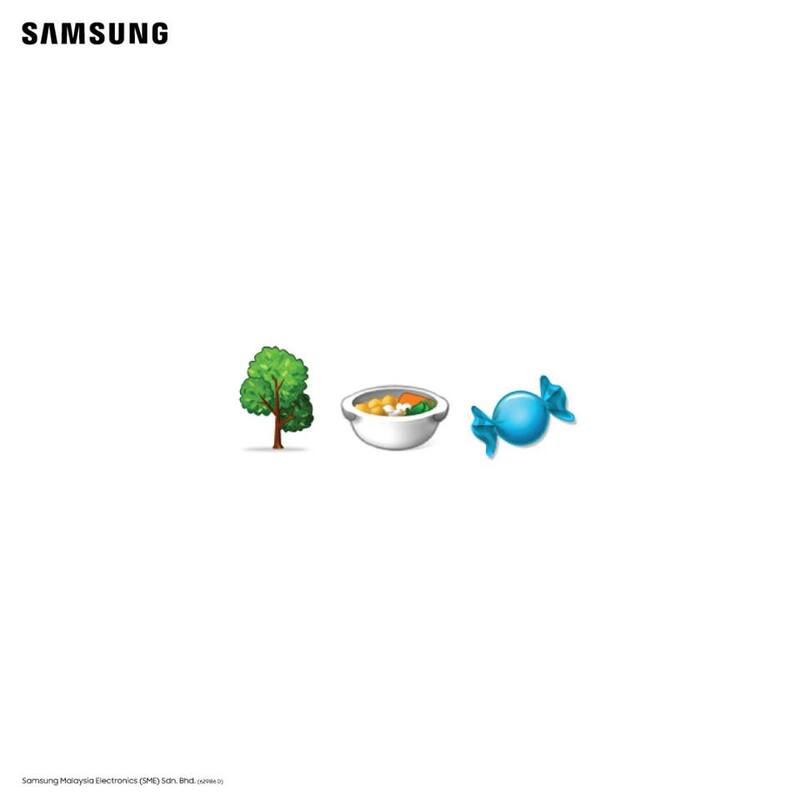 We are totally impressed by Samsung's creativity in describing actor Park Bo Gum with 3 emojis 🌲🍲🍬 (Park-Bowl-Gum). A big applause to the creative team! Did you get the hint....? Share us your answer.